Its a great hostel with very friendly and helpful staff. 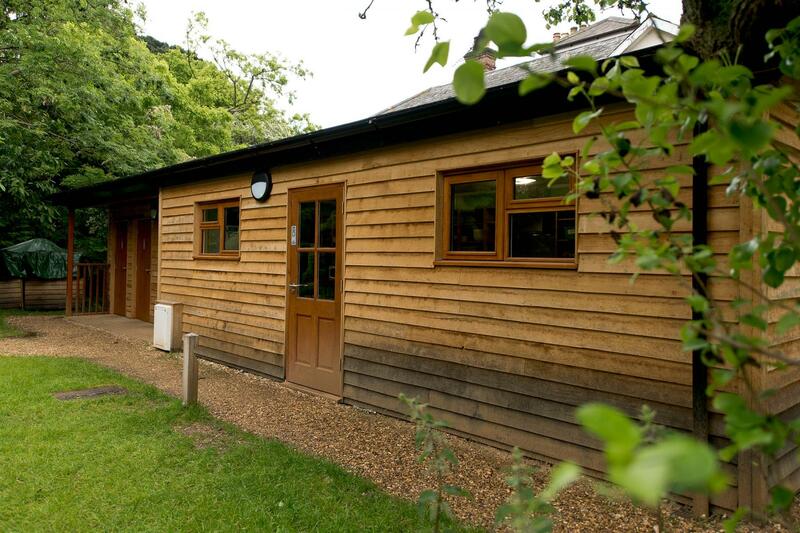 When would you like to stay at YHA New Forest? Freshly refurbished in 2017, YHA New Forest is set within beautiful grounds on the edges of the Hampshire village of Burley. Its peaceful position is close to the thatched cottages, tea rooms and cider farms which typify the area, and the coast is just a short journey away, making this a perfect spot for a family getaway. The New Forest is great for all kinds of activity breaks, including walking, horse riding and pony trekking with plenty of routes for cycling holidays too. This 34 bed hostel has a selection of dorm beds and private rooms available as well as some camping pitches, pods and bell tents. The self-catering kitchen contains an electric domestic sized cooker and a gas commercial sized cooker with eight gas hobs, two toasters, two kettles, commercial sized fridge, small freezer, a range of kitchen utensils, and crockery and cutlery. Tea towels, cloths and washing up liquid are provided. 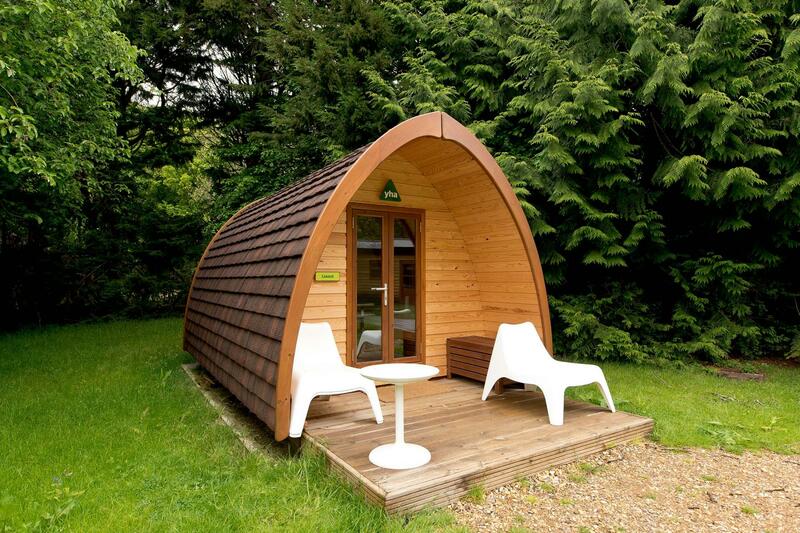 We have three of the large pod plus camping pods available for guests to stay in all year round. These comfortable alternatives to traditional camping sleep four people in one double and two single beds. You're completely protected from the elements - the pods are even heated! Mattresses and bedding are all included for your comfort and each pod has its own individual decking area which is perfect for soaking up the sun during the warmer months. Get all the fun of camping but without any of the setup stresses with these beautiful bell tents - part of the YHA Glamping experience. These spacious tepee-like tents are fully kitted out with a double futon bed and three single futons plus all bedding and can sleep four or five people. 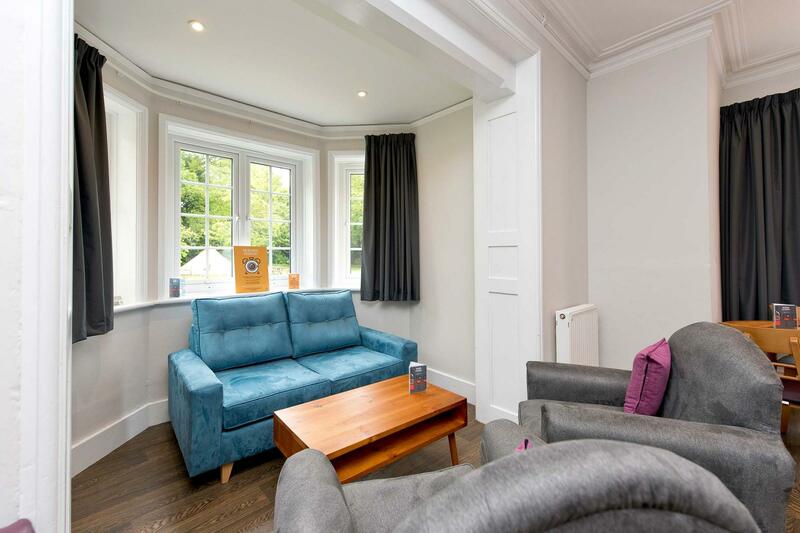 They also have eco-friendly solar lighting and comfy bean bags for you to chill out on during the day plus bedside tables, a coffee table, rugs and soft flooring. 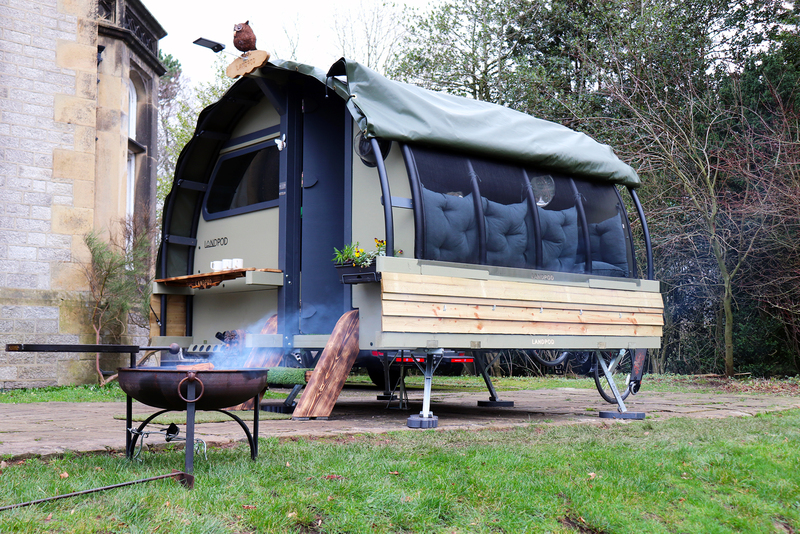 Premium bell tents sleep four and have the addition of a woodburner to keep you cosy. 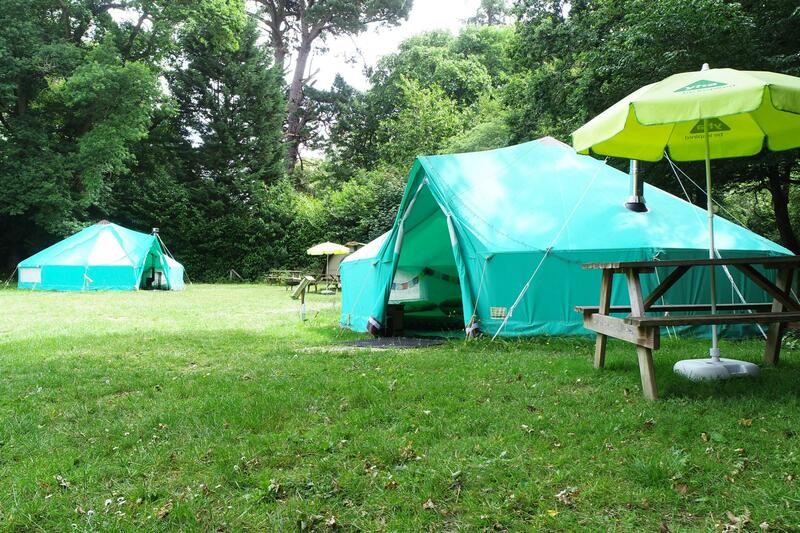 There are two standard and four premium bell tents at YHA New Forest and guests will have use of a new toilet and shower block and the self-catering kitchen. The YHA New Forest campsite is set in the forest, just outside the traditional village of Burley and comes complete with an abundance of walking, cycling and activities on your doorstep. There is an open grass field for pitching tents and camping facilities are located within 10 metres of the site. Guests booking camping online must bring their own tents and equipment. The camping area can accommodate 6 people. Car parking is situated close to the campsite and hostel, approximately 10 metres away. Access to the camping facilities (showers, toilets and dining area with kitchen) is 24 hours. This site is perfect for organised groups breaks. The YHA New Forest camping area is only open during the Easter period. Campfires are strictly prohibited on the site. Portable BBQs may be user but must be positioned off the ground. There's lots to enjoy at Beaulieu including the world famous National Motor Museum, Palace House, World of Top Gear and the James Bond Exhibition. Set in 50 acres of beautiful countryside, the park is a great place to try waterskiing, wakeboarding or you the inflatable banana and tyre rides. See the New Forest National Park like never before! 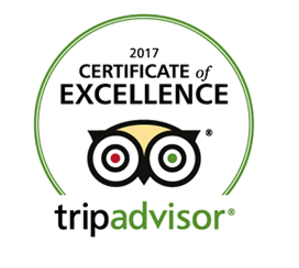 Enjoy grandstand views on an exhilarating, open-top ride through pretty villages and magical landscapes, passing wandering ponies. It’s usual to think of trees when you think of a forest, but the heath land is an equally important landscape in the New Forest National Park. There are over a hundred miles of way-marked cycle routes in the New Forest which offer safe cycling for all the family (maps are available at the hostel). According to the official Bournemouth website, no area in Europe has such a wide range of watersports in such a condensed area as Bournemouth and Poole! 0.1 miles Just 5 minutes walk from the YHA and situated in the traditional village of Burley. We recommend Forest Leisure Cycling for cycle hire, repairs and cycling accessories. Discover the important role that Buckler’s Hard played in Britain’s shipbuilding history. Pets: We welcome dogs into our camping and cabin accommodation. If you're bringing your own tent, you can bring your dog for free or there is a £5 charge payable on arrival if you are staying in our bell tents or camping pods. Pets are not permitted in the hostel accommodation at YHA New Forest. Assistance dogs are welcome throughout the hostel. If you're looking to get the whole family together for a holiday cottage rental with a difference, this converted country home has plenty of room for everyone. Visit our YHA Exclusive Hire website for more information. YHA New Forest makes a fantastic base for exploring and discovering Hampshire and its glorious surroundings for your next residential. 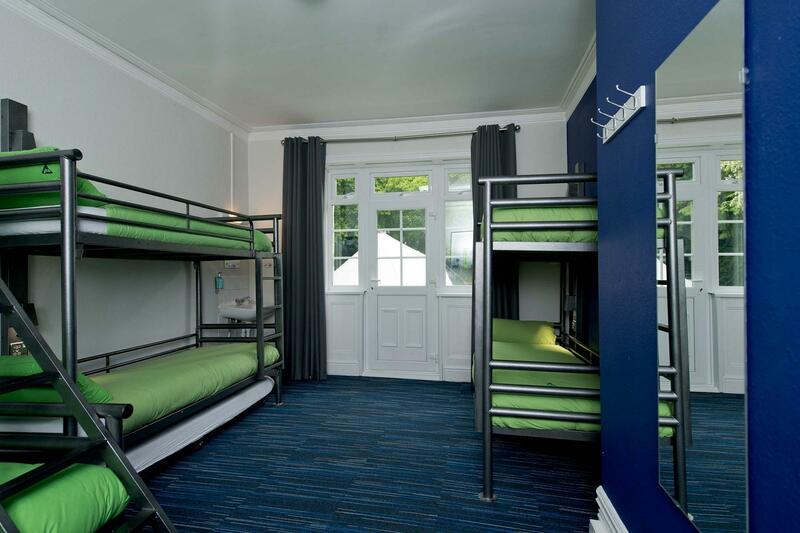 Providing a full meals service and with space for up to 36 students and teachers, this hostel is great for any school trip.